The classic stripes add a little contrast to the plain pocket square. 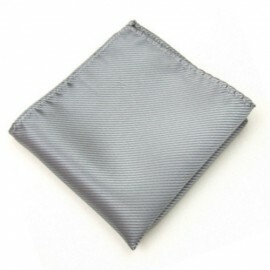 Known as an in-between design, it is for the man who doesn’t want to stand out too much but at the same time isn’t happy with the plain pocket square. 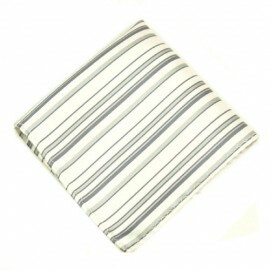 We have fat stripes and thin stripes with a range of material textures and colours. 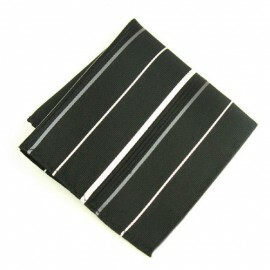 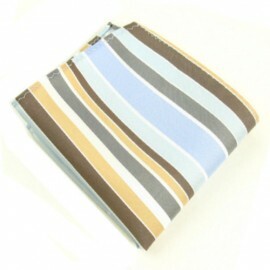 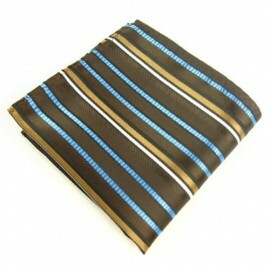 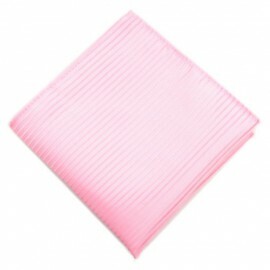 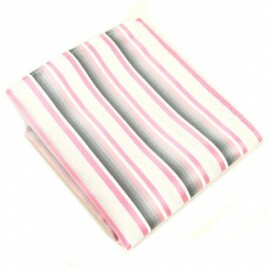 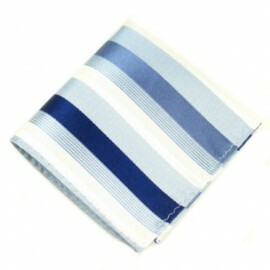 So, If it’s a stripe you want on your hankie, at menspocketsquares.co.uk is where you’ll find it. 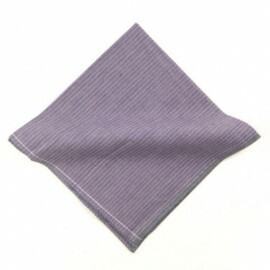 Our suggestion – grey pocket square with black stripes and a black jacket or go wild with a pink pocket square and purple stripes with a grey jacket.